Singer-songwriter and pop balladeer TJ Monterde makes an energetic debut entitled “Ikaw at Ako”, named after his hit single from the first album. At the concert, he also launched and promoted his third compilation entitled “Kahit Kunwari”. I have seen the audience cheering in recognition and they’re all singing to every song. 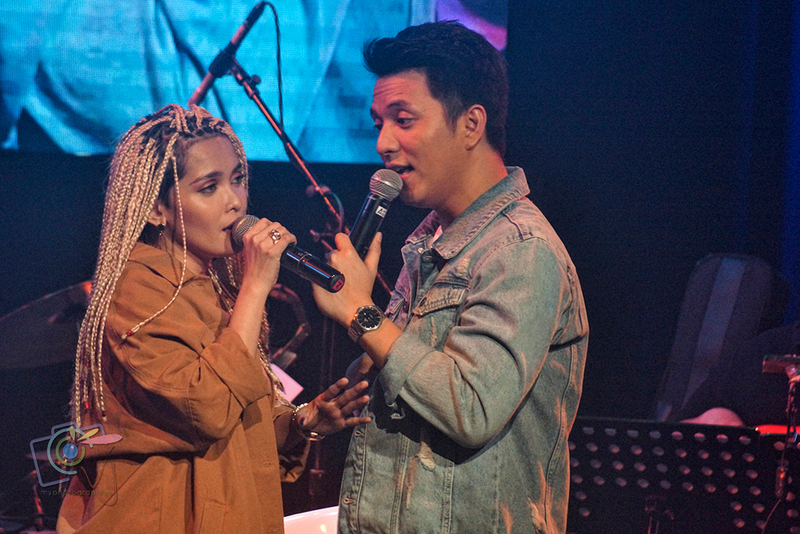 One of the highlights of the night was when he performed with his girlfriend and Asia’s Soul Supreme, KZ Tandingan. We’re all screaming in “kilig” with their duet song “Ikaw at Ako Pa Rin”. Checkout the video below courtesy of Claudine Mae. Video by Claudine Mae. Fans and supporters hovered at the intimate venue to listen to a long line-up of hits, both original and covers. We were able to see spectacular stage phenomena with an exuberant crowd. The fast-rising star and her mentor, Nyoy Volante, even sang a duet that night with the song “Nasan Ka Na.” Video below by Lai Silva. With her songs, the audience, including me dealt with arduous emotions. 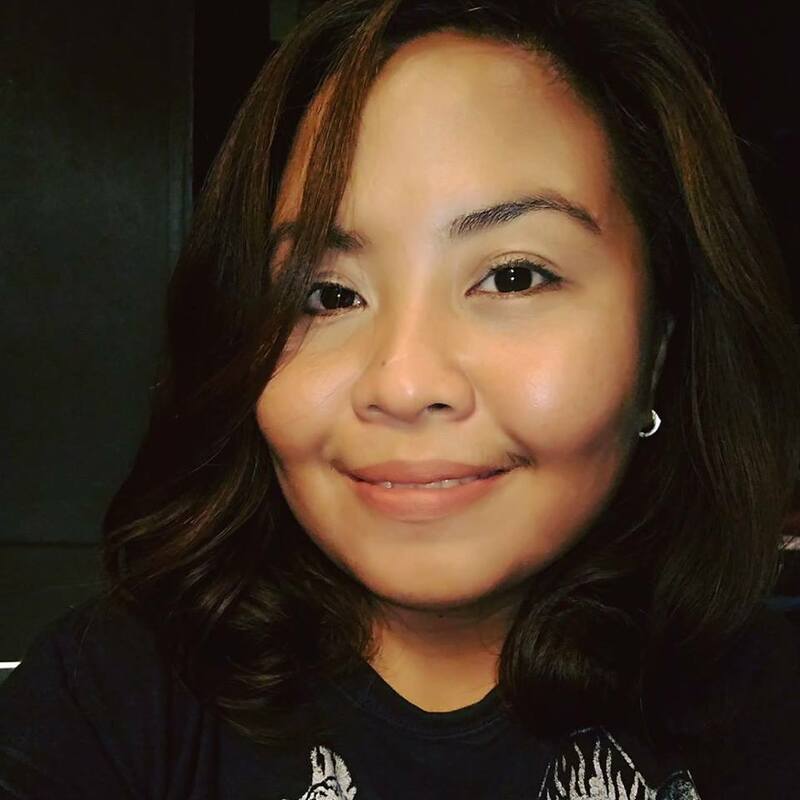 She sang songs like “Simpleng Tulad Mo,” “Ramdomantic,” “Dahil Sa Iyo,” “Hindi Ako Katulad Niya,” “Beautiful,” “Don’t Know What to Do, Don;t Know What to Say,” “Bintana ng Langit,” “Araw-Gabi,” “Laging Naroon Ka,” “Bakit Ba Ganyan,” “Awit Ko Na Nasulat Dahil Sa Kagandahan Mo,” among others. 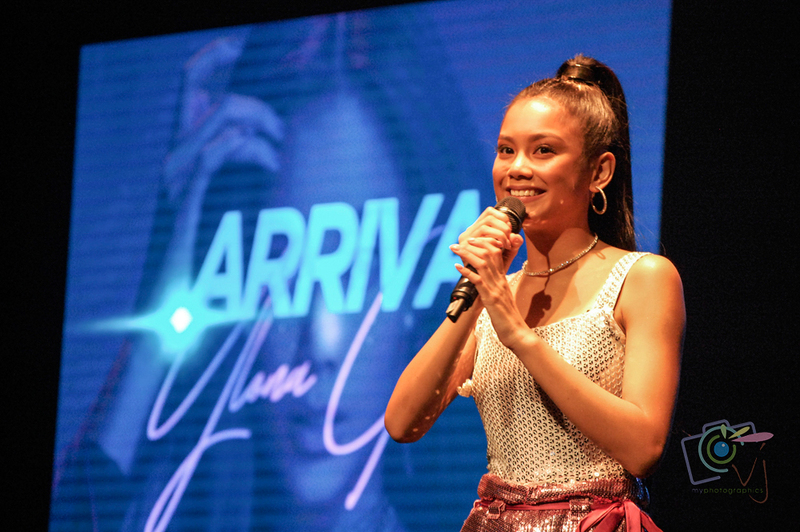 Filipino-Australian singer-actress Ylona Garcia’s first ever concert makes a landmark “Arrival”, making young fans come out to watch her showcase her prowess as a total performer. Her first hit titled “O Pag-ibig,” a collaboration with Bailey May was awarded as MOR’s “LSS Hit of the Year”. She has arrived and landed on the live music scene since rising to fame in 2015 for her bubbly personality and great singing voice which viewers loved in ABS-CBN’s hit reality program Pinoy Big Brother 737. 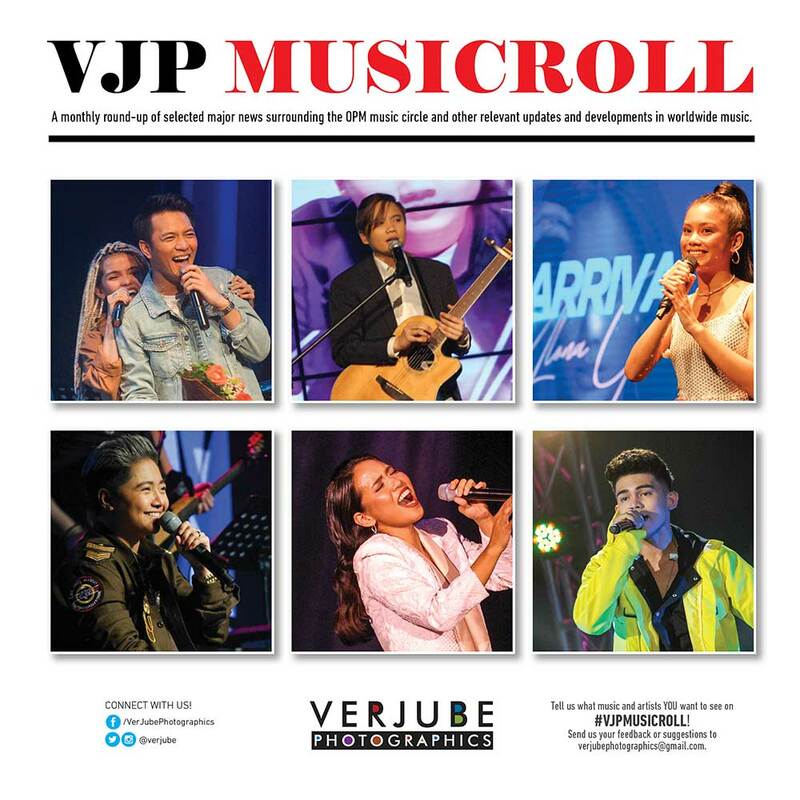 We’ve seen a stunning and ravishing Ylona through her unforgettable song collaborations at the concert: “Paano Ba Ang Magmahal” with Iñigo Pascual; “Wag Ka Nang Umiyak” with Pop-Rock Princess Yeng Constantino; and a standing-ovation performance of “Sign of the Times” with Jake Zyrus. Video by John Anthony Luna. On the setlist are a gorgeous mix of cover and original songs including “Dirrty,” “Sweet Dreams,” “Despacito,” “Kilometro,” “Run the World,” “Dear Future Husband,” “Hari Ng Sablay,” “Burnout,” “Too Good at Goodbyes,” “Dahan Dahan Dahan Lang,” “Fly Tonight,” “Don’t Say Goodbye,” among others. 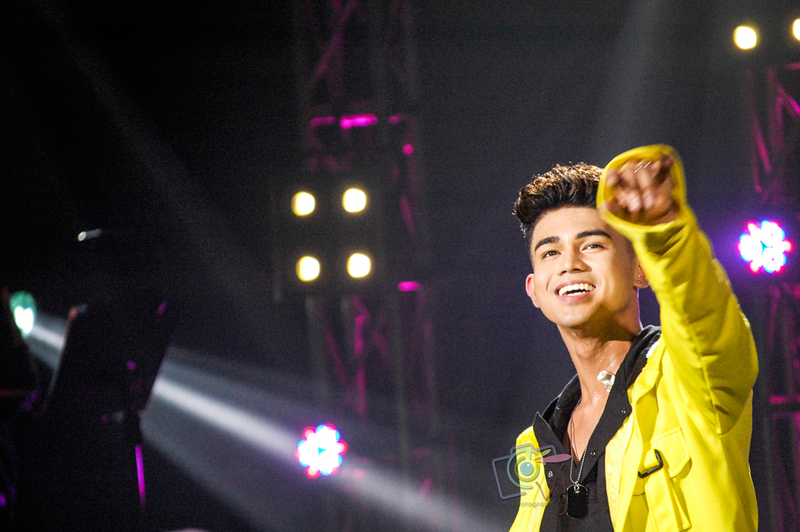 It’s awesome to see the roaring crowd of Iñigo Pascual at his Thanksgiving Concert. His anticipated followers feel young again as Inigo demonstrated his finest strengths and musicality. At the concert, Iñigo expressed his gratitude for his fans and shared his thoughts over the success of the song “Dahil Sa’Yo.” It reached the No. 1 spot on the Billboard Philippines charts. 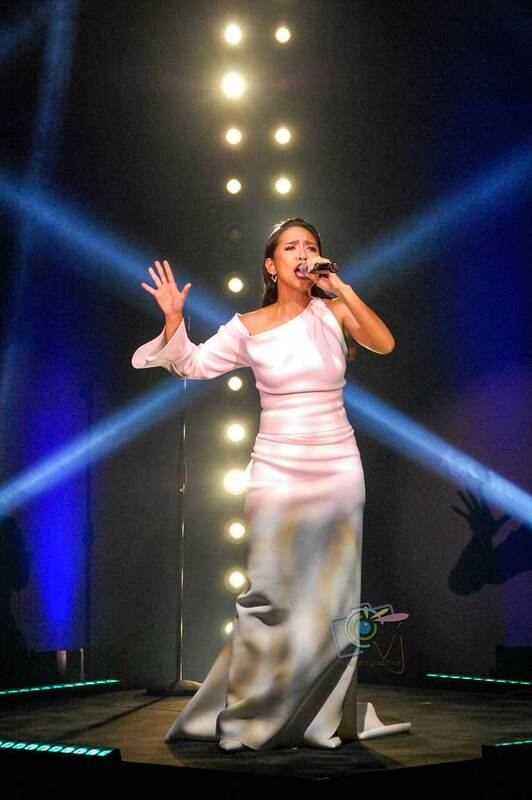 Soul Flair Songstress Aicelle Santos honors her exceptional musical journey is a surreal concert entitled “Awit Na Aicelle – a spectacle of specially selected songs from the GMA artist singer. It’s the best way to experience her most beloved tunes, her low-key humility and grand performance. Aicelle exceptionally gives her best to put on a powerful performance and makes it even better because of its intimate venue. Awit Na Aicelle is something marvelously contemporary yet stunningly theatrical performance. 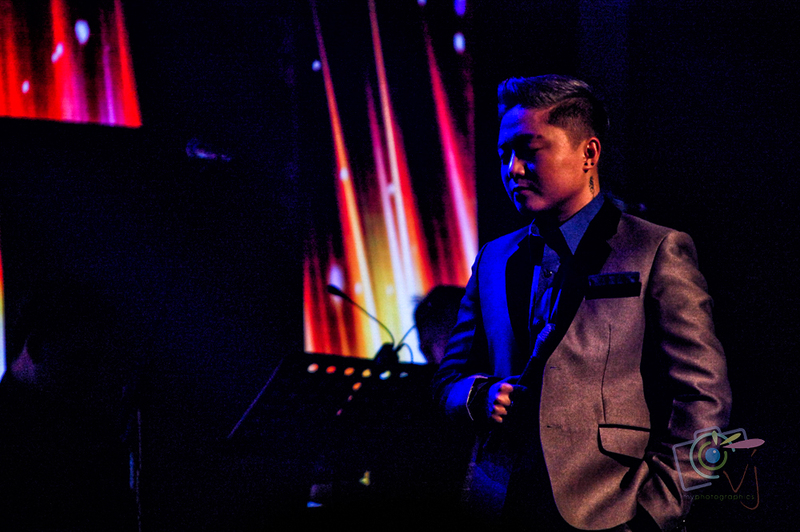 Jake Zyrus, the singer formerly known as Charice, mounts her first concert using her new screen name reflecting her new male gender identity. The concert is a celebration of a new life and a dedication to those who continue to show love, respect, and support towards the now of Jake Zyrus. Thriving on being true to herself with a rare kind of confidence and ability to reveal first of many, like delivering a long-awaited concert that has proven satisfying performances to fans. Armed with a polished soul voice of a pop star that definitely stands her own, she sings relentlessly and dares to dream. Due to the overwhelming support she’s getting, she couldn’t help but feel emotional during the show. 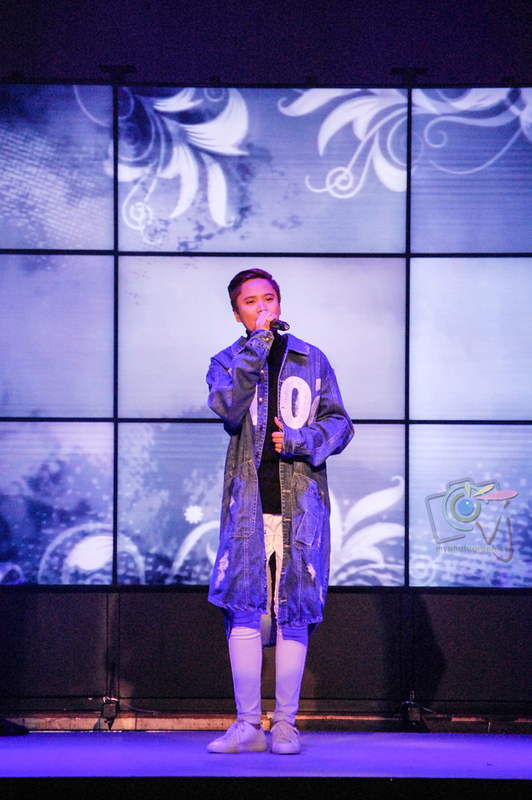 “I Am Jake Zyrus” is indeed a triumphant night of songs and stories that framed her new identity.